This is a mineral supplement. A lithium formulation from Dr. Hans Nieper. 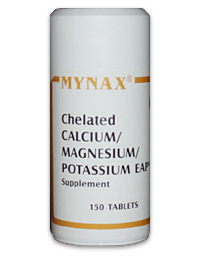 This is a Zinc supplement formulated by Dr. Hans Nieper of Hannover, Germany.